This Rider's Ring site is owned by Brandi Prev Skip Next 5 | Random Next List Want to join The Rider's Ring? This EquestRing site is owned by Brandi. 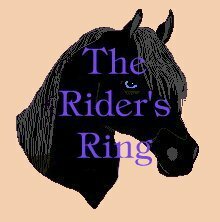 Want to join the Horse People Web Ring? 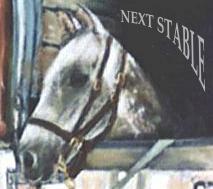 This Horse Lovers Ring site is owned by Brandi.